to the best place to park your vehicle. a greeter will welcome you. while you enjoy ​a delicious cup of coffee or tea, free. worship experience using music and media. You'll then hear a message from one of our pastors. ﻿﻿What should I expect if I have Children? When you walk through the front doors, a friendly greeter will help you check your child into LifeKIDS ministries. 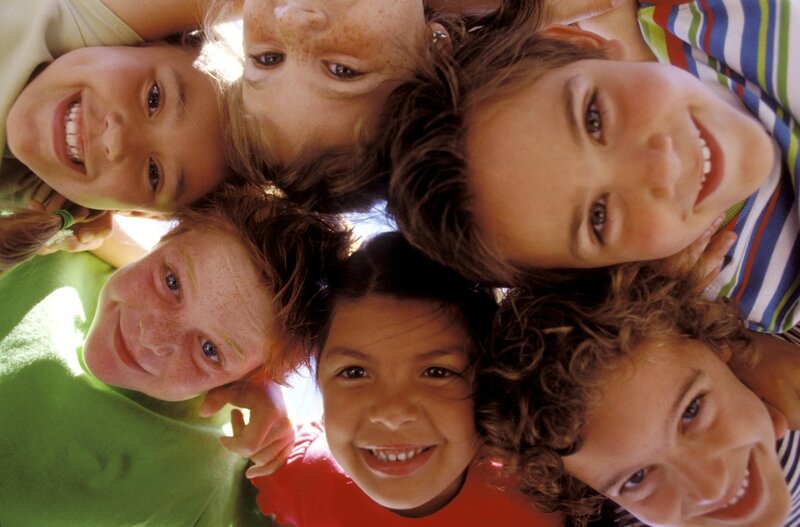 LifeKIDS is a secure and safe child care system. When you check your child in we will ask for your cell phone number and you will receive a printed ticket to keep with you. ​If your child should need you, we will contact you via text messaging. On your first visit we recommend you come a little early. While your child is in their age appropriate room they will sing, watch videos and hear a Bible story. There will also be a time of free play. At the conclusion of the service, you may check your child out of LifeKIDS. The check out is located in the Welcome Area. If you have any questions, please ask someone wearing a lanyard that says, "How Can I Help?"